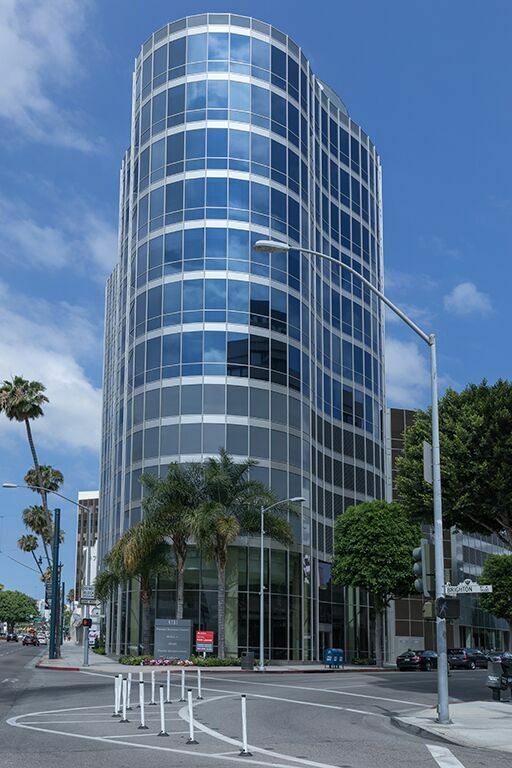 Get a recognized business address in Beverly Hills at this prestigious Wilshire Palm Building on Wilshire Boulevard. In addition to an eye-catching business location, this virtual office provides efficient mail forwarding services and live receptionist call answering support. Enjoy easy on-demand access to a range of fully equipped on-site conference rooms and flexible day offices from this leading workspace operator. Managed by a leading operator of flexible office services, your business is in safe hands with this Beverly Hills virtual office. In addition to a prime business address, virtual clients can make use of on-site facilities including conference rooms and day offices. Remote office services include frequent mail forwarding and professional live receptionist call answering support. 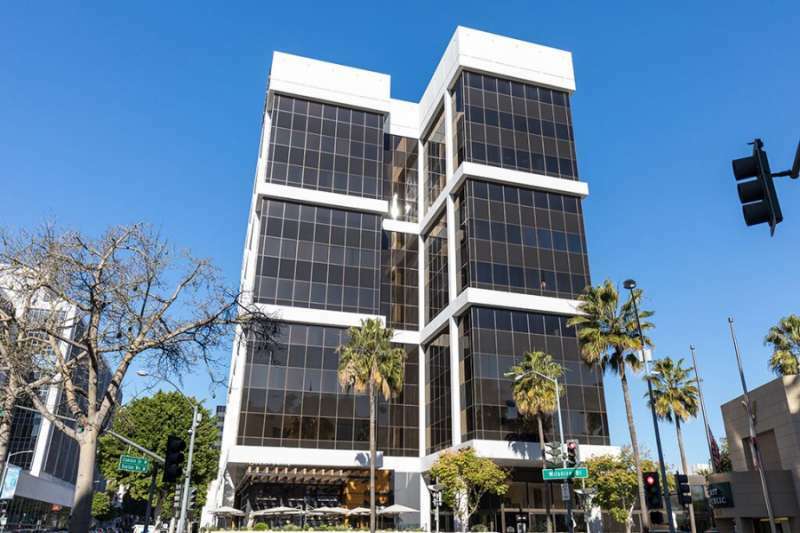 Set up shop in this beautiful Beverly Hills virtual office, offering a prime business address on the corner of Wilshire Boulevard and Roxbury Drive. Managed by a leading U.S. operator of virtual offices, you can expect professional receptionist and efficient mail forwarding services. When you're in town, on-site conference rooms and day offices can be reserved on-demand anytime you need them. 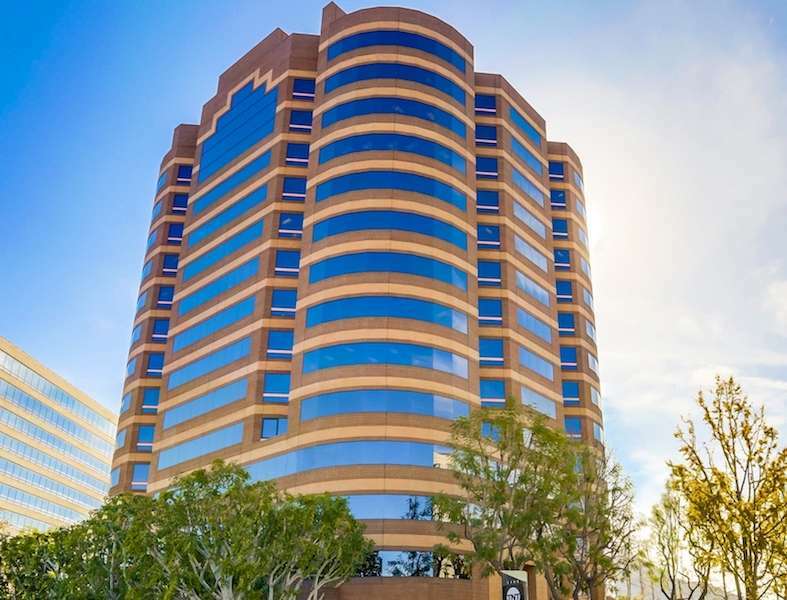 Enjoy mountain views and a recognized business address at this popular Beverly Hills virtual office space Operated by one of the leading operators of virtual offices in the US, professional receptionist services and customized call answering come as standard. 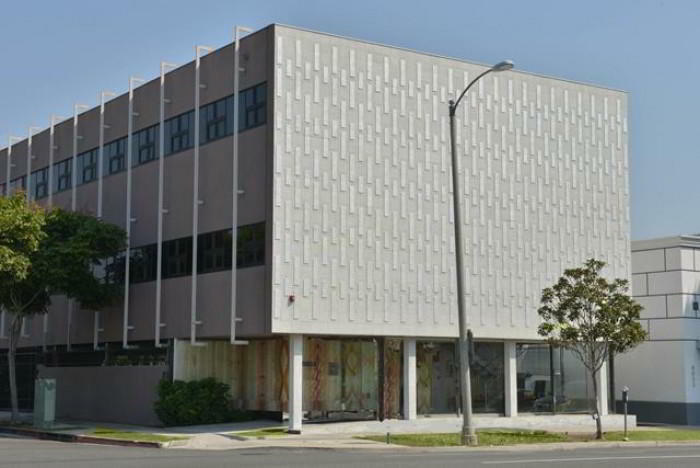 Call our friendly Alliance team for more information and advice about this sought-after virtual office in Beverly Hills. Make a lasting impression with this notable Beverly Hills business address on your website. Located on the prestigious Camden Drive, our center offers flexible virtual office plans that include efficiencies such as convenient mail handling and forwarding, as well as professional call answering support. Get a local phone number and let our friendly Live Receptionists ensure you never miss that important call. Give your business the competitive edge needed to stand out. This virtual office in Burbank's media district offers slick, professional workplace services without the cost or commitment of a full-time office. Virtual office clients can work remotely and have all mail and business calls handled by professional on-site receptionist staff. When you need a physical workplace, simply reserve a fully equipped meeting room or day office on-demand, whenever you need it. 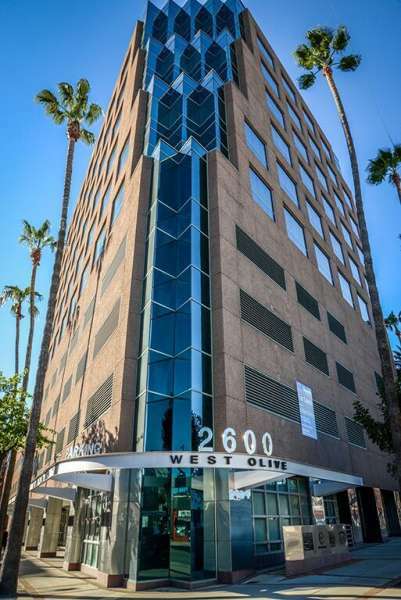 Looking for a prestigious virtual office in Burbank? Our recognizable location on West Olive Avenue comes complete with a local phone number with call forwarding services, access to Live Receptionists, and on-site staff to ensure your work day runs smoothly. Increase your company’s productivity with access to spacious conference rooms, private offices, professional live receptionist services, and network with California’s most innovative entrepreneurs in our coworking stations. This fantastic Bay Area virtual office has been delivering first-class support services to small businesses since 1979. 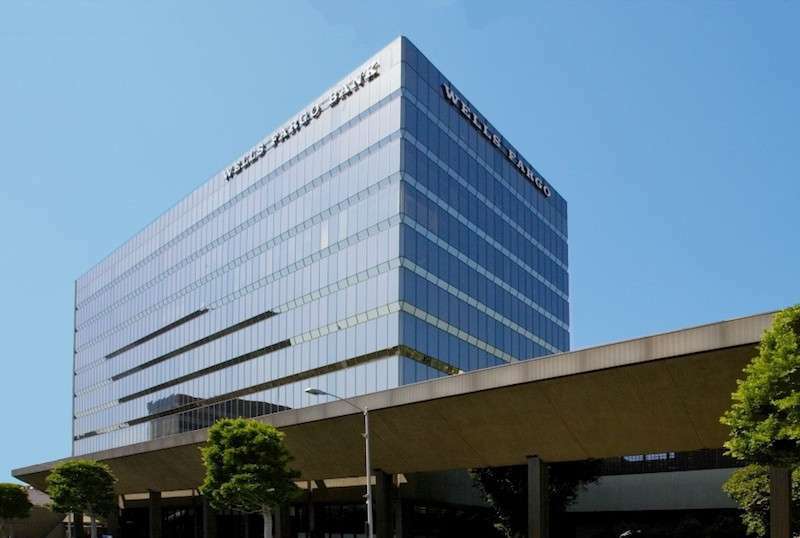 Enjoy a prestigious business address in Burlingame by the San Francisco Airport, which provides fully equipped conference rooms for client meetings. In addition, virtual clients benefit from frequent mail forwarding services and optional extras including live call answering and receptionist support. This address is an ideal Calabasas virtual office location. With amenities from receptionist services to clerical services and everything in between, your every business need will be answered. 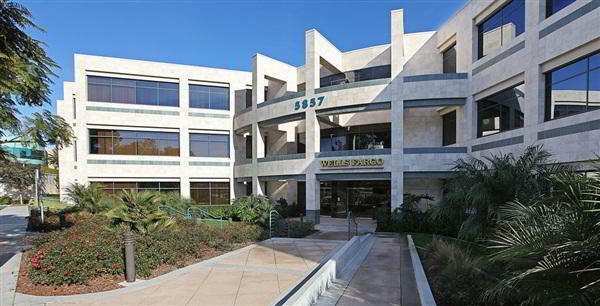 For more information about this virtual office in Calabasas, call now. Make a lasting impression with our prestigious Calabasas business address on your website. Located on North Parkway, our center offers flexible virtual office plans that include efficiencies such as convenient mail handling and forwarding, as well as professional call answering support. Get a local phone number and let our friendly Live Receptionists ensure you never miss that important call. Give your business the competitive edge needed to stand out. 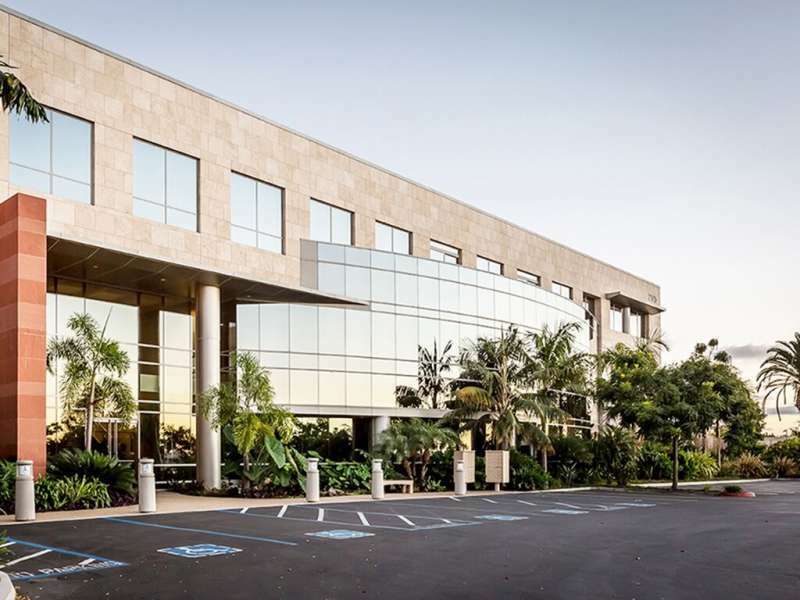 This location is a great choice for a virtual office in Carlsbad. With amenities from broadband internet to mail handling and everything in between, your every business need will be answered. 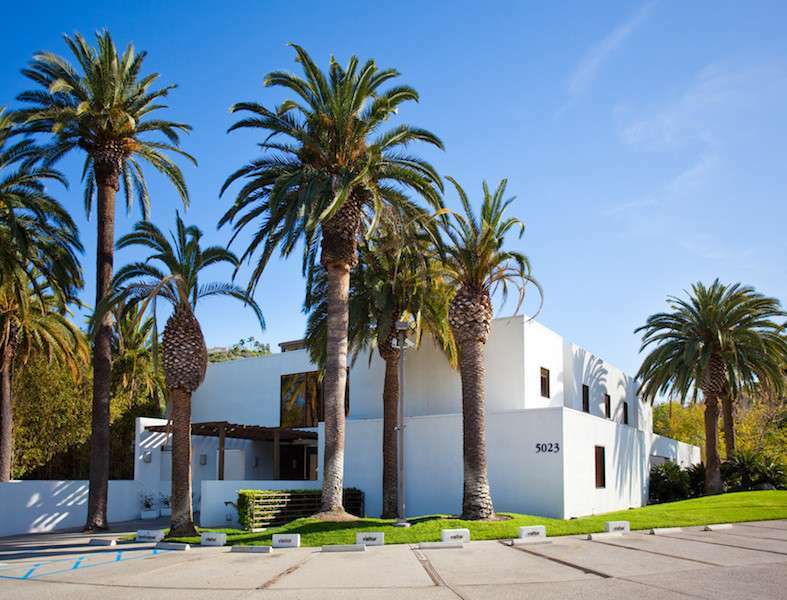 For more information about this virtual office in Carlsbad, call now. This location offers a good Carlsbad virtual office address. This professionally trained team is ready to support you with a full menu of services and amenities, such as day offices, meeting rooms and live receptionists. 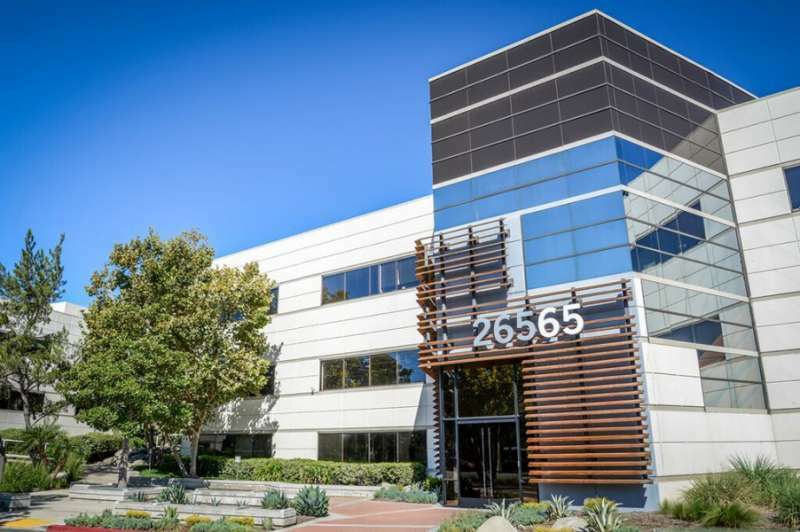 Call us now for more information about this virtual office in Carlsbad.